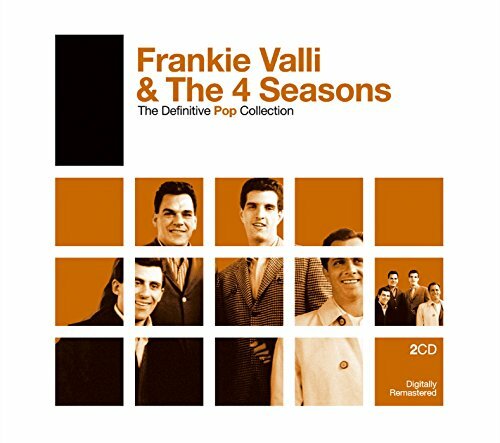 This is a compilation of Franki Valli & The 4 Seasons' hits, including "Big Girls Don't Cry", "Sherry", and "December, 1963 (Oh What A Night)". If you have any questions about this product by VALLI,FRANKIE THE FOUR SEASONS, contact us by completing and submitting the form below. If you are looking for a specif part number, please include it with your message.